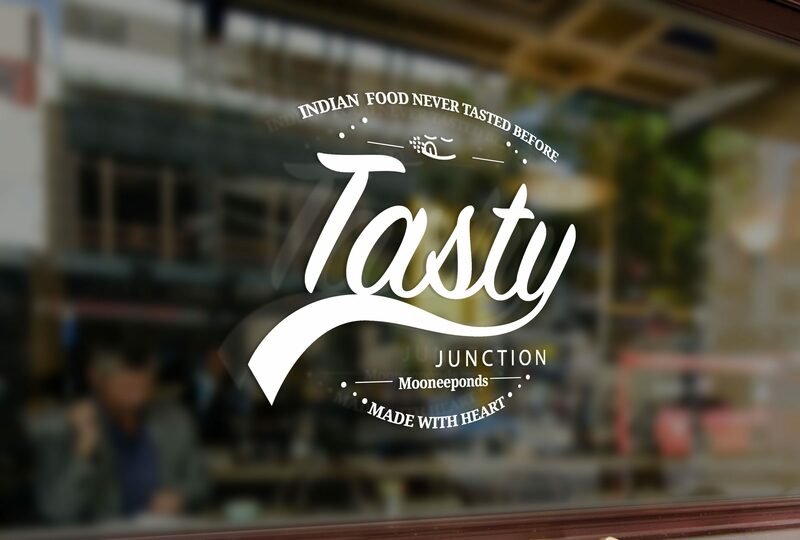 Tasty Junction hired CIT Hub for putting up the branding for their new Indian Restaurant. 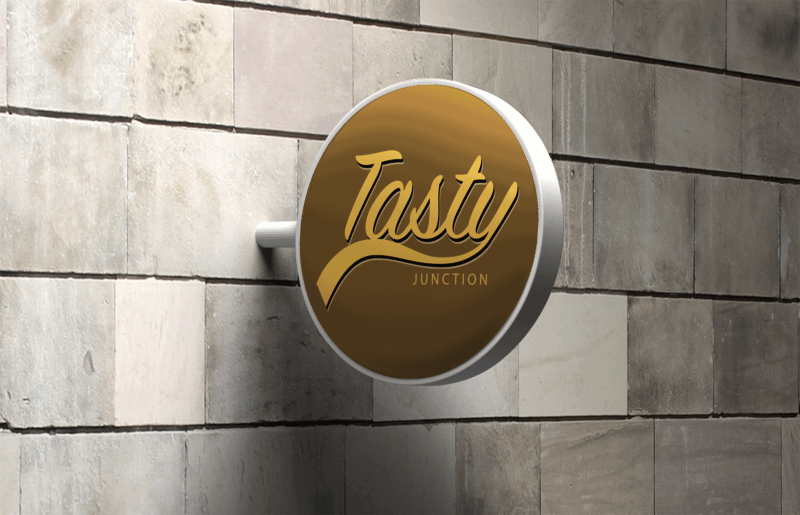 The team at CIT Hub captured the client requirements at the detail level and was successful in delivering the extremely creative branding. 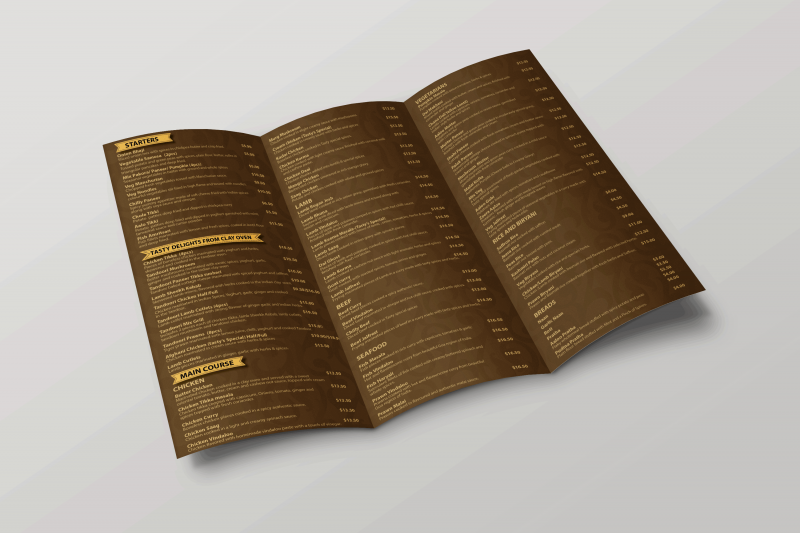 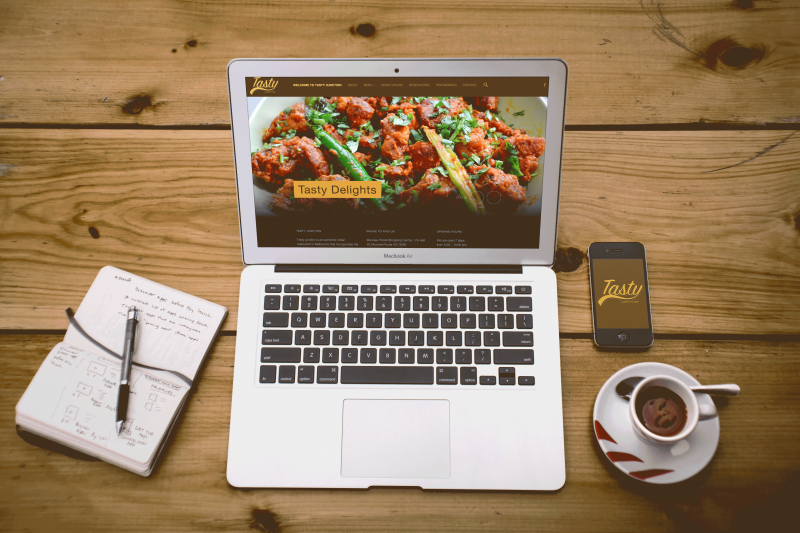 The team put together an inspiring Logo, Takeaway Menu, Light box design, Window displays and a refreshing website. 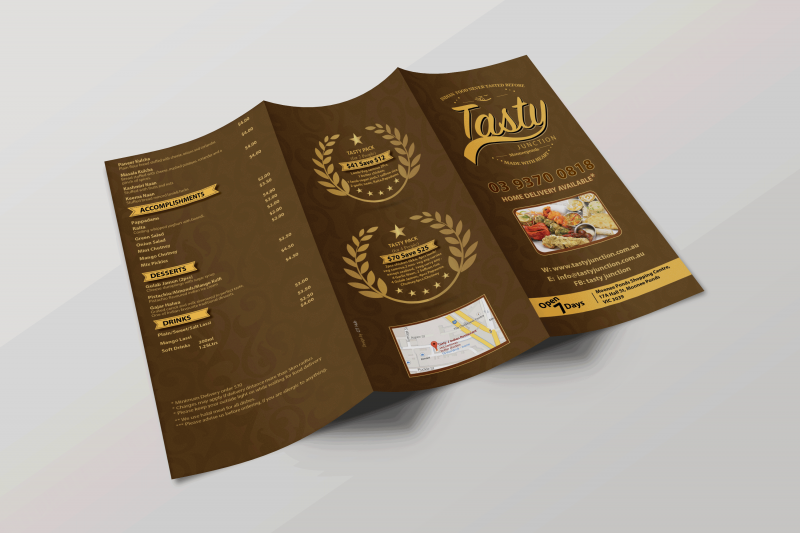 Client Testimonial – Fantastic Work with great attention to detail.